Tax advisors with specialized expertise in your personal tax situation. 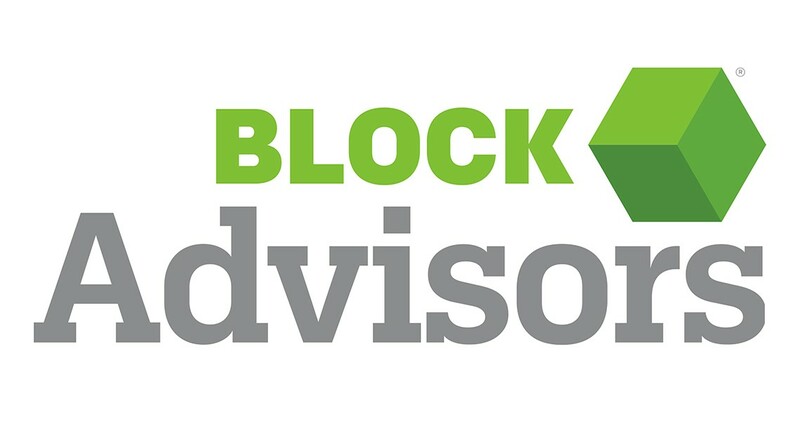 With an average of 15 years of tax experience, Block Advisors have the knowledge and expertise to handle even the most complicated tax scenarios. In fact, many of the tax advisors are CPAs, tax attorneys, or enrolled agents — the highest credential the IRS awards. Your Block Advisors office is open year-round to provide personal tax return advice and support beyond tax season.